Water damage emergencies can strike at anytime. When they do, you need a emergency water damage company that offers more than just 9-5 service. At Carolina Water Damage Restoration, we are on call 24/7/365 for all of your emergency water damage restoration needs in Garner, NC. No matter the time of day or night, when water damage emergencies arise, give us a call today for a free emergency water damage consultation! Has your Garner, NC home or business been damaged by a storm? You aren’t alone, storms can happen year-round in Garner NC and the destruction they bring can be widespread and costly. Fortunately, Carolina Water Damage Restoration is on call 24/7 – 365 days a year to provide storm damage repair quickly and properly. Call us today for your free storm damage restoration consultation. Did the home you are buying or selling in Garner NC, not pass it’s mold or water damage inspection? If so, Carolina Water Damage Restoration can come out and make the necessary repairs and have your home move-in ready, quickly. If you haven’t done your inspection yet, we can make sure that your home will pass, which is one less thing you have to worry about during a stressful move! Carolina Water Damage Restoration in Garner, NC, provides disaster restoration and repair services throughout the Triangle area. 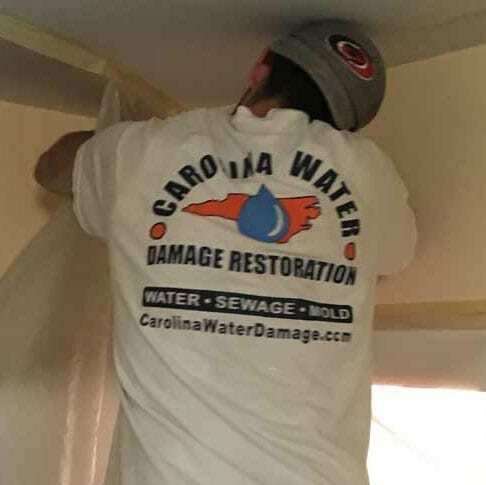 While many disaster restoration companies don’t specialize in just one area, Carolina Water Damage Restoration focuses their services around water damage restoration and the problems that cause and arise from it. Issues such as mold damage repair, mold remediation, mold removal, sewage backup cleanup, and storm damage cleanup. At Carolina Water Damage Restoration, we understand that no two water damage emergencies are exactly the same, so we make sure to figure out what the root cause of the water issue is, inspect to find the damage that has been caused, mitigate the damage, and ultimately restore your home or business to it’s original condition. Many times, when there’s been a water damage emergency, most of the cost is covered by your insurance. However, if this is not the case, we’ll work with you to provide affordable, but professional service and restoration. We are open 24 hours a day, 7 days a week, and 365 days every year so that we can respond to your emergency immediately. Mold removal and mold remediation are two entirely different things. 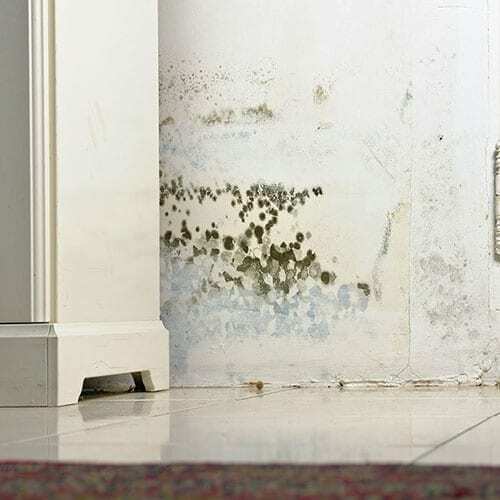 At Carolina Water Damage Restoration, we don’t just remove your mold, we repair any damage created by that mold, and then inspect your residence to find the sources of mold. We’ll make sure that your property is protected and containing only healthy particulates while maintaining natural levels of them. We have the ability to implement a HEPA filtration system to increase the air quality of your home or business. After our team has removed any mold and mold contaminated material, we’ll perform another mold inspection to make sure that the problem is fixed for good. A lot of companies advertise mold removal; but Carolina Water Damage Restoration performs mold remediation which involves also restoring natural particulate levels that are healthy for your home or business. Many of our customers in Garner, NC, and surrounding areas, take their sewage system for granted. Often flushing the toilet and not thinking about what happens next. From time to time, certain emergencies arise and our sewers get backed up, causing a mess that no one wants to deal with. No one, except the sewage backup cleanup experts at Carolina Water Damage Restoration because we care about your well-being and home. 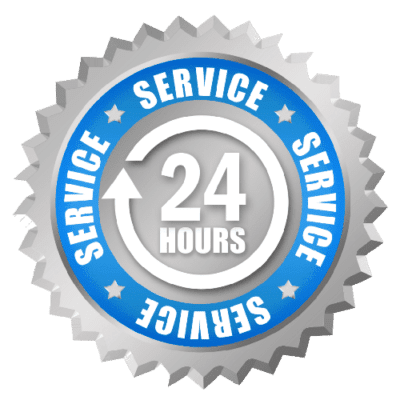 We are on call 24 hours a day to make sure that your sewage cleanup emergency can be taken care of quickly. The first thing we do when we come to your home or business is find the source of the sewage backup. We make sure to stop the problem before it causes more damage. Once we’ve fixed the initial issue, we begin the sewage backup cleanup process. 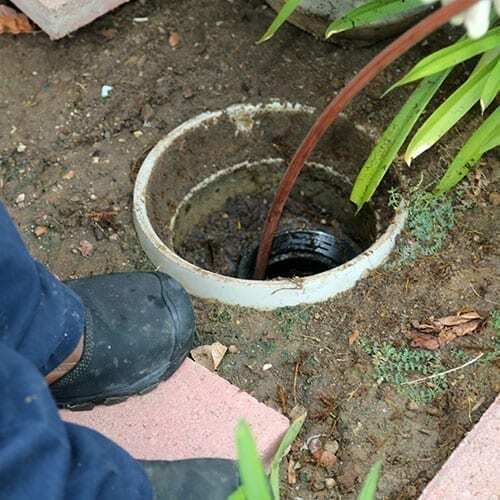 If we find that there’s damage that has been caused from the sewer backup, we’ll not only fix the damage, but make sure to restore your property to it’s original state. Call us at 919-302-2729 or contact us and let our back up cleanup experts take care of your sewage issues. Carolina Water Damage Restoration has your home in Garner covered from top to bottom. We provide expert ceiling leak repair and restoration services, crawlspace water damage services, and can assist with your home inspection needs when buying or selling a home. No matter the cause of your mold or water damage, Carolina Water Damage Restoration is the certified name to trust for all of your cleanup, repair, and restoration services. Contact us now for water damage to ceilings, crawlspaces, and for home inspection services in Garner NC and beyond. As part of the best water removal service in Garner, NC, Carolina Water Damage Restoration proudly offers storm damage cleanup & basement flood cleanup services. Storms and water-related emergencies can strike 24/7, so we are always on call, click on the buttons below to learn more. If your business or commercial property has fallen victim to mold damage, flood, storm damage, or water damage, making sure it gets fixed quickly is imperative to the success of your organization. Carolina Water Damage Restoration, in Garner, understands how important it is to get your business up and running as quickly as possible, without cutting any corners. 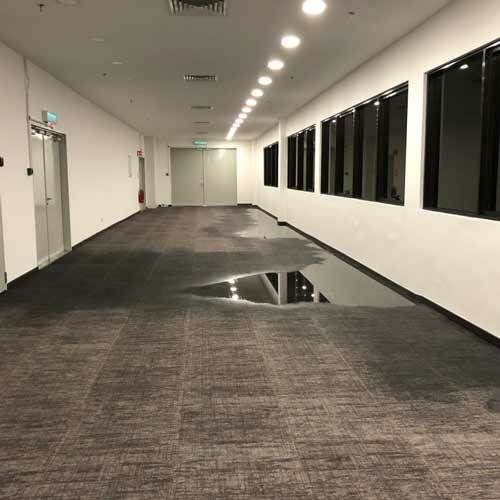 Our commercial water damage repair technicians are on call 24/7 so we can get the process started and finish as quickly as possible. Our experienced water damage technicians and state-of-the-art water extraction technology help us get the job done right quickly, the first time. Call us today for help with any of your water damage restoration needs. 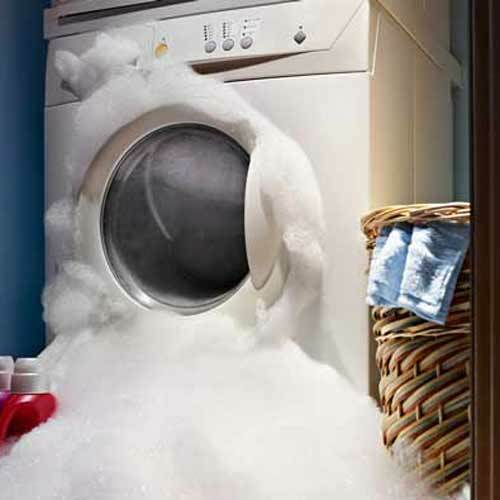 Washing machines, dishwashers, refrigerators, water heaters and other appliances in your home in Garner, NC, can break at anytime, causing water damage in nearby areas. These breaks can happen suddenly, but it’s also possible that they can have water leaks that occur slowly, over the course of time. If an appliance in your home in Garner, NC, has created flooding, or if a you have started to notice signs of a slow leak contact Carolina Water Damage Restoration for your free consultation. 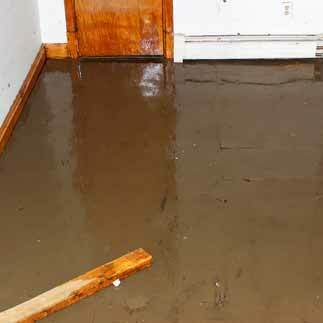 Why Choose Carolina Water Damage Restoration If You Live In Garner NC? 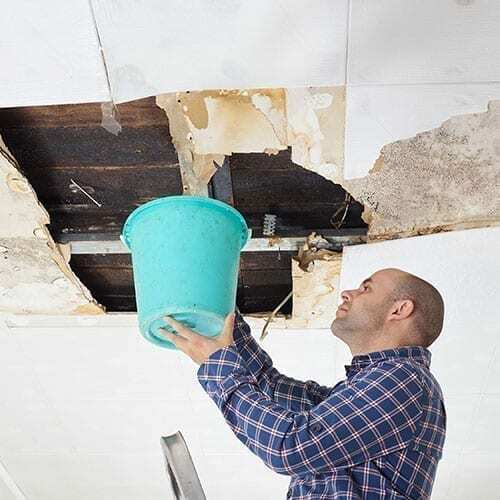 For emergency water damage remediation, sewer backup cleanup, mold testing, removal, & remediation, storm damage cleanup, and basement flood repair, contact the best water removal service in Garner, NC, Carolina Water Damage Restoration. Carolina Water Damage Restoration is open 365 days a year and 24 hours every day. Contact us at 919-302-2729 or connect with us online and tell us what your issue is. We can be on-site quickly to help stopping the damage before it spreads.